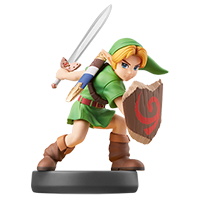 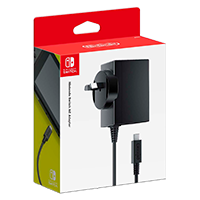 1-Up your chances of defeating Bowser and saving Peach with this adorable Super Mushroom 3D Light. 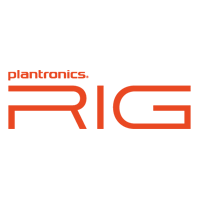 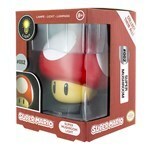 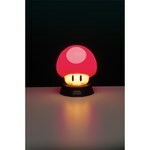 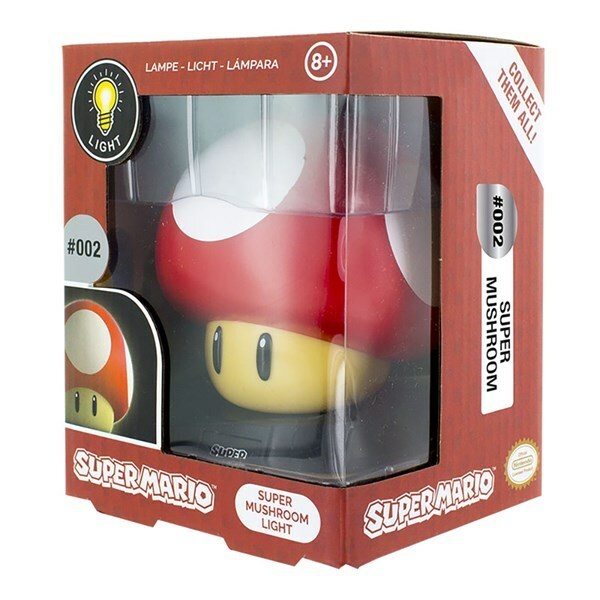 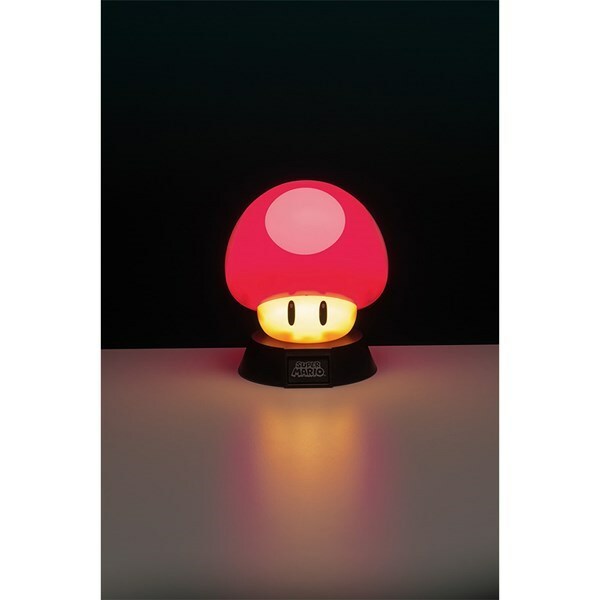 This fun lamp is modeled after the red mushroom from Super Mario and is perfect for lighting up your desk or bedside. 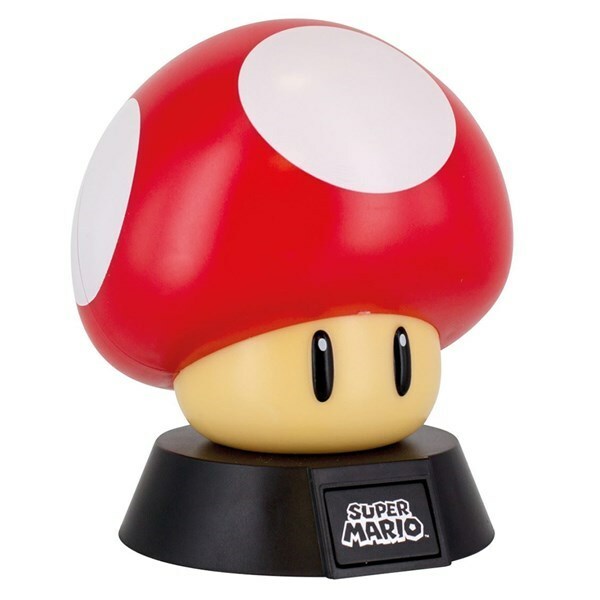 This lamp makes a great gift for fans of the Super Mario games old and new.